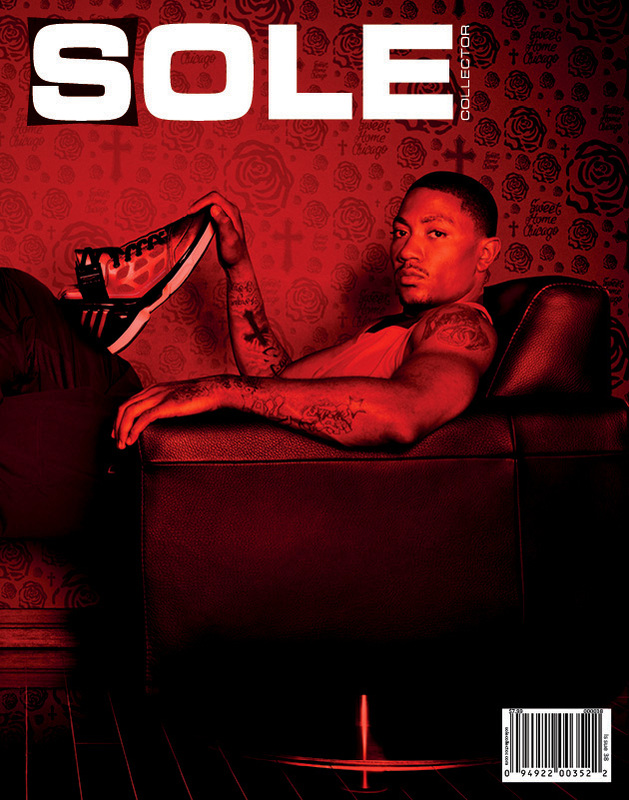 Out Now : Sole Collector Magazine Issue 38 "Rose 2"
Reigning MVP Derrick Rose covers the newest issue of Sole Collector Magazine with his signature Rose 2. 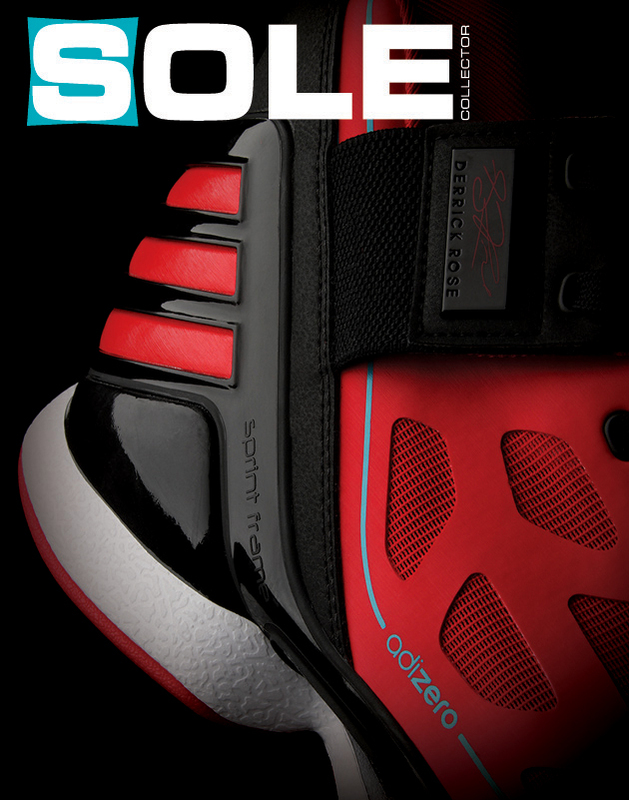 I know what you're thinking – it’s been a while since the last print issue of Sole Collector. And you are right. February to be exact. If you are a follower of our blog though, you know a little bit about what we’ve been up to, like the relaunch and integration of our website and forums, as well as our recent launch event with Penny Hardaway for his new Zoom Rookie LWP. One thing you might not know yet though is that we took a bit of a break because we were also planning for the newest platform of Sole Collector, the iPad. In the upcoming weeks, you’ll not only see this issue in print, but you'll also see it on our most interactive format yet, with many more issues available exclusively for the iPad. From there, we'll be dropping a new iPad issue on you monthly, giving you in-depth looks at the latest sneakers with interactive gallery viewing, exclusive video content and a few more surprises in the near future. As for Issue 38, the NBA may be in the midst of an ugly lockout, but we’re still giving last season’s MVP a chance to reign. 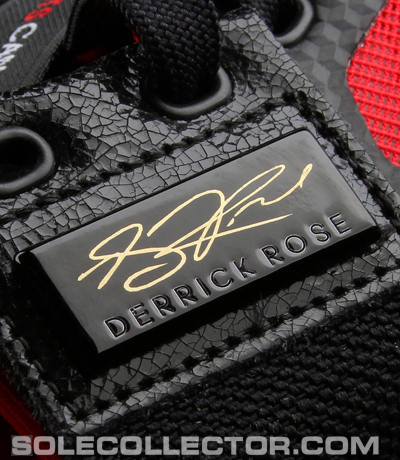 Two years ago, Derrick Rose didn’t even have a signature shoe. This year? It was one of the most anticipated of the season and our favorite adidas sig sneaker in several years. We have the full story behind the design and inspiration of the Rose 2, straight from Footwear Concept Designer Robbie Fuller and Footwear Category Manager Jack Gray. You’ll also find in-depth interviews on the aforementioned Zoom Rookie LWP with designer Marc Dolce, as well as another exclusive interview with the player that inspired the shoe, Penny Hardaway. There’s a lot more packed in, like the latest signature kicks from Melo, CP and DWade, as well as an interview with eccentric ObyO designer Jeremy Scott. The issue is hitting stores now.